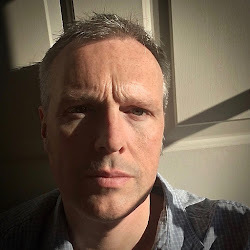 I don’t know who originally coined the expression “reinvention is the key to success” but it’s definitely one that could be applied to the company behind Colonia Club. 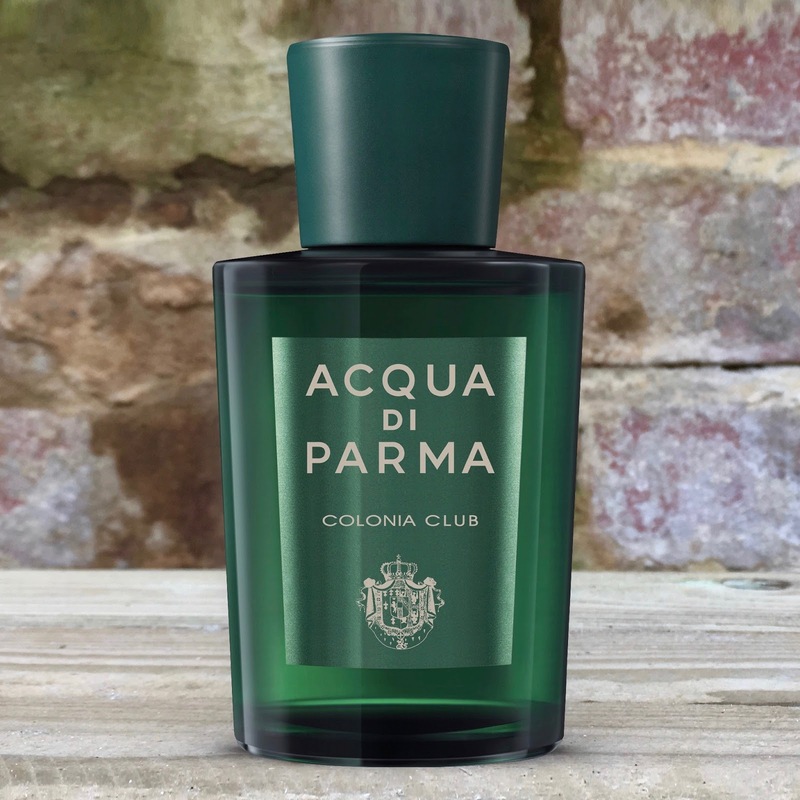 With a history dating back over one hundred years you could be forgiven for thinking that Acqua di Parma could rest on its laurels, but times have not always been as secure as they are today for this famous brand. Taking inspiration from the company’s iconic burst of hesperidic freshness, Colonia Club is firmly anchored into the timeless tradition of colognes, but an overdose of aromatics makes this wonderfully engaging. So, it’s time to head to Italy. Acqua di Parma’s history begins back in 1916 and owes everything to the vanity of one man, Baron Carlo Magnani. This refined gentleman was heir to one of Parma’s oldest families but, even with every resource available to him, he had never been able to find the fragrance that truly summed himself up. 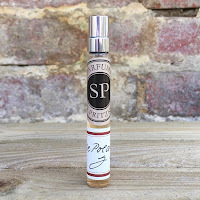 In the best traditions of perfumery, Carlo decided that there was no other course of action open to him except to have one made for his personal use. He engaged the services of a master perfumer and Colonia Acqua di Parma was born. The original Colonia very quickly garnered a loyal following in its native Italy when it was finally released publicly, but international fame would take a little longer to arrive. In the 1950s Italy was the home of a new genre of cinema and so, drawn to the country by the film directors, American actors began to discover the fragrance. It was through them that its reputation spread throughout Hollywood and, ultimately, the world. The iconic bottle and the Bakelite cap became as much a part of a person’s wardrobe as their latest suit, but there were grey clouds on the horizon. Colonia Club opens with a medley of effervescent citrus that is mouthwatering but, alongside this, you get galbanol. Now, this is a “cleaned up” galbanum that initially pushes the fresh green fruity quality of the ingredient whilst, at the same time, grabbing hold of the mint to amplify the aromatic excitement. Geranium and a perfectly tempered lavender link through beautifully as it develops on the skin before an earthy vetiver transports you from Sicily to Savile Row. The ingredients list includes an “ambergris accord” and it’s definitely true that the final whisper is of a skin-soft muskiness. 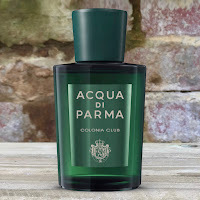 Colonia Club is available from all Acqua di Parma stockists or online at acquadiparma.com priced at £74 for 50ml and £102 for 100ml.